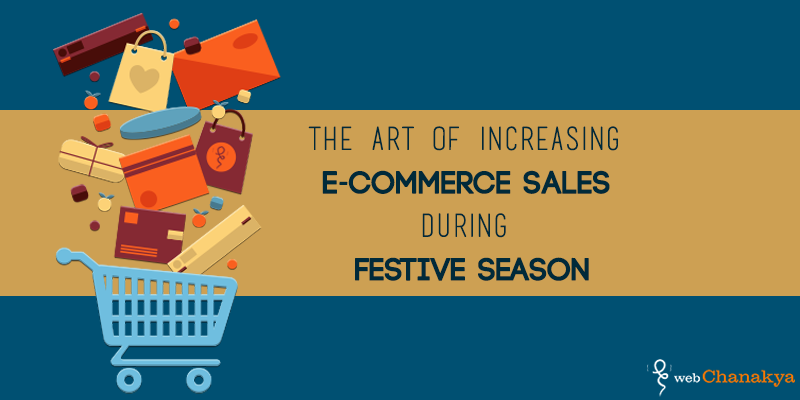 There may be a few months until the festive season starts, but there’s no better time to start thinking about how to boost online sales during the festivities. Once the holiday season is proceeding, there’s a lot you can do to land more sales and gain as much profit as possible. Holidays are typically the biggest sales month of most companies, especially e-commerce and retail companies. The reason behind this sudden push in the marketplace is very simple, consumers buy more during the festive period. And when increase in sales is certain then putting the best foot forward is only natural for the online stores. So, we have compiled a list of a few “Must Do’s” that will not just boost your sales but also help you win happy customers. While everyone else, including the biggies, will be doing a ‘special festive sale’, we suggest you do the same. But, with a twist. Always think out of the box, think different. Offer your usual discounts and some special ones for the chosen few. This type of advancement combined with the festive offers will not only help you carve a niche for your brand but also increase the brand recall for the plain ‘quirkiness’. Make your customers feel the holiday spirit. Whether you send them a personalized email or a letter in the mail thanking them for their business, they are certain to head back to your store for the next purchase they need to make. After all, making someone feel special during the holidays is a way to bring them back as a lifelong customer. With some amazing offers, you are ready for the festive season. All you need now is to set target. For this, you need to create a 360 degrees reach-out program where info on your offers reaches maximum audience. Define your budgets, sketch out a plan, ensure strong tech support and you’re ready. The more people you manage to reach, the more sales you will be able to crack. One of the more effective plans is to implement some contest on social media. If you have some loyal followers on social media, you’ll find that they enjoy sending in their own content or taking pictures of themselves using products. The more creative the contest, the more promise it holds for your brand recall and image. A contest is a cool way to stir up buzz about your company or products, while also getting people excited about a discount or a free prize. 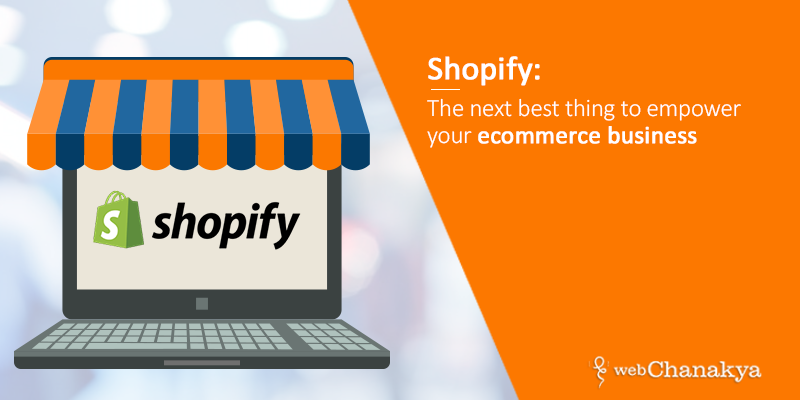 More people are going to go to your store, and hopefully they buy products. It’s nice sending out social media posts during the holidays, since you can keep costs down while also getting in some solid marketing. However, it’s also one of those times when you should be spending more money on your marketing efforts. Use this time to check in on which of your free social media posts have performed well over the past few weeks. If any of them blow up with the organic traffic, consider paying for an ad, using the exact same post that performed well as a free Facebook update. Pack-in a special surprise in each delivery you make this festive season. This could be an additional/ exclusive discount voucher for the next purchase or even a small ‘Thank You’ gift. Remember the key here is to make this a memorable purchase for the customer. So, make sure that the special voucher or the gift is very creative in design. You can offer to gift wrap the purchase in special packs. These can have something creative printed over it or can be customized with a special message in a note. You can go further by offering a multi-box packing where the actual gift is found after unwrapping several layers of gift boxes. 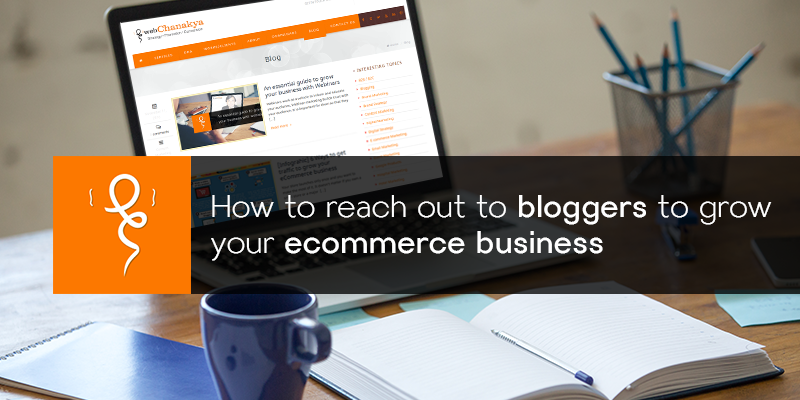 Word of mouth is still one of the more guaranteed ways to get people into your online store, so why not improve the chances of people talking about your store. An affiliate program is a nice idea, but your affiliates are not technically your customers. They may push more traffic to your site, but the goal is to convince your fans to tell others why your store is so awesome. 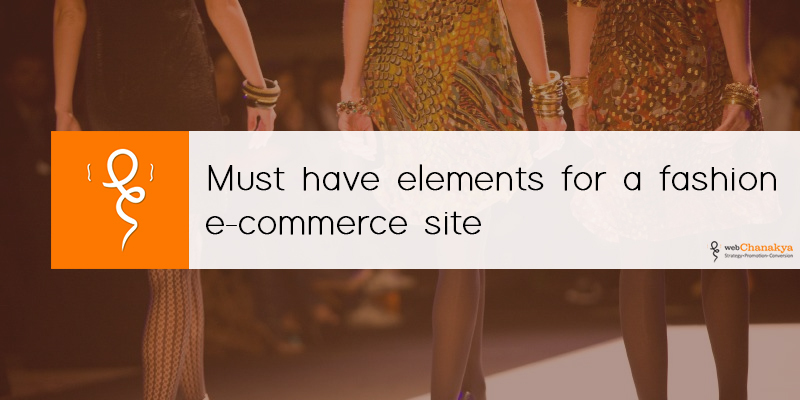 Ensure that the shopping experience you provide is mobile friendly. You need a mobile experience for your online store. More and more people are making their purchases through mobile devices, making it all the more important to show them that you are willing to cater to their needs. It’s potentially the most important item on the list. People who have earlier shown interest in products far more likely to shop from you than people who have never been to your store. Stop pouring all your resources into bringing in new people and focus on those ones who have abandoned their carts. The holiday gift guide makes it less stressful for people to go through their holiday shopping process. For example, you may generate a guide of tech gadgets, since your store is all about selling the latest in technology. This guide would share information about affordable products, along with suggestion for kids, less tech savvy customers and more. The point is to make a subjective guide about the top products in the industry, while also pushing people to your store for some quality deals. Lastly, pep-up your customer service. 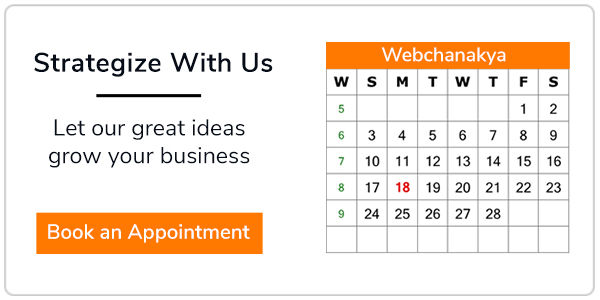 With a super-aggressive marketing plan in action, you cannot afford to irk customers. All queries should be answered on immediate basis. There is no room for technical or human discrepancies in customer service. Remember one fuming customer can do more harm to your brand image that you have spent years in building and earning.